Geneva - Iran's president said on Wednesday the country was facing its toughest economic situation in 40 years, and the United States, not the government, was to blame. U.S. President Donald Trump last year pulled out of an international nuclear deal with Iran and re-imposed sanctions. 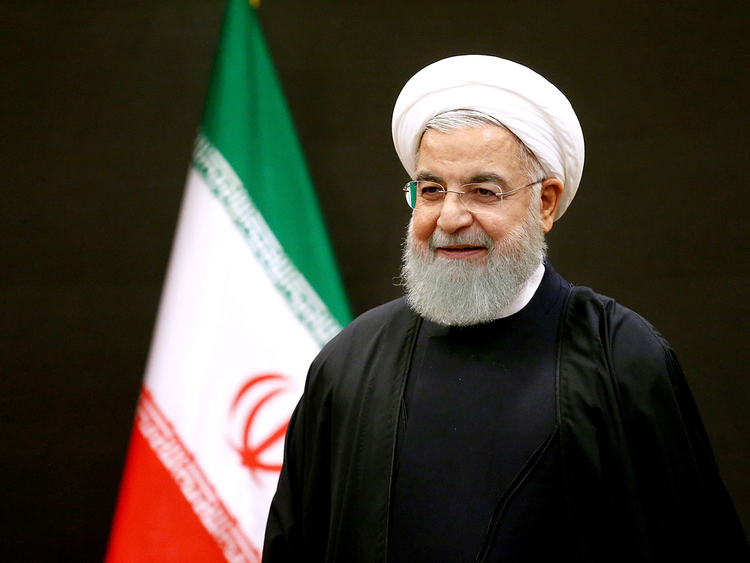 "Today the country is facing the biggest pressure and economic sanctions in the past 40 years” Hassan Rouhani said, according to the presidential website. Rouhani spoke at a ceremony at the shrine of the founder of the Islamic Republic, Ayatollah Khomeini - part of a series of events leading up to the 40th anniversary of the February 11th revolution. Iran's Riyal currency has fluctuated in value in recent months, making it difficult for ordinary people to make ends meet.